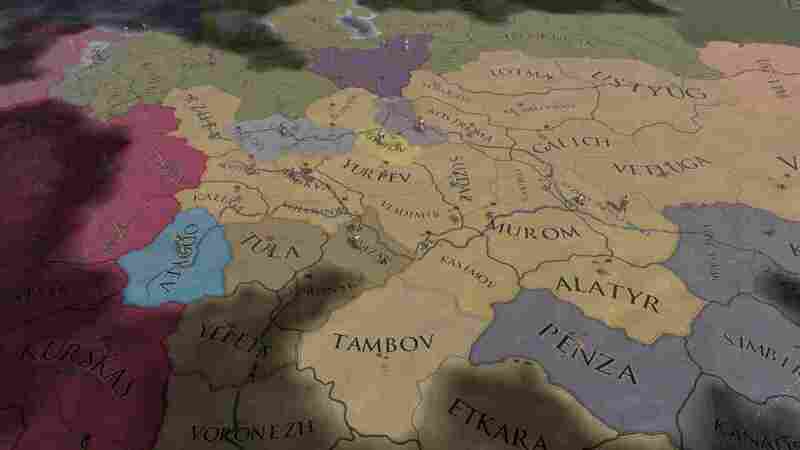 Europa Universalis IV: Third Rome is the first immersion pack for Europa Universalis IV, and builds on the incredible depth of the best-selling historical strategy game. The pack focuses on building a deeper experience for Russia and its cultural brothers, introducing new means to wield spiritual, political, and military control in the Russian empire. Navigate new interactions with the Orthodox Metropolitans to convert piety into political power, expand the power of the state with new government ranks, levy powerful new military units and colonize the Siberian frontier as you aspire to claim your seat as Tsar.